Welcome to Moore Park Place - a community where lavish living is brought to life. 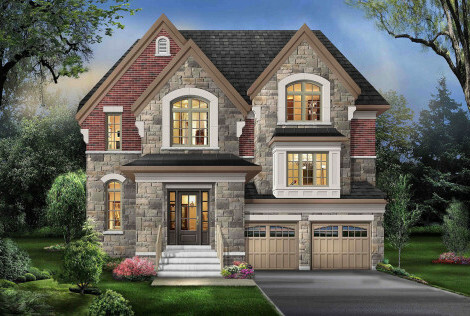 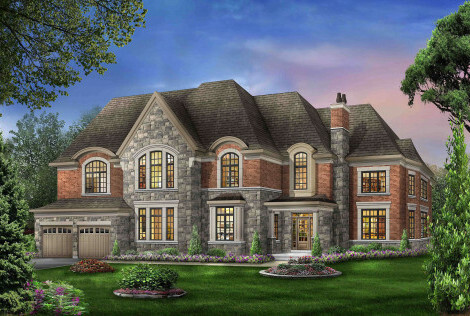 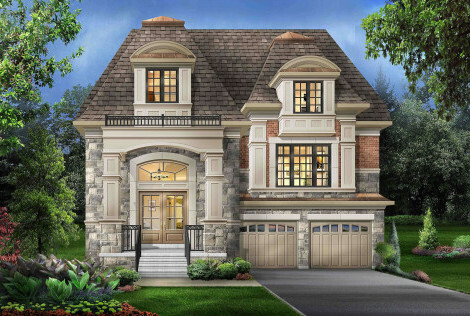 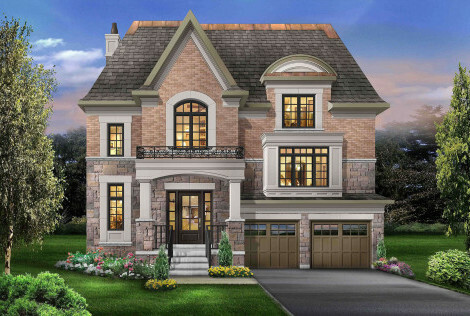 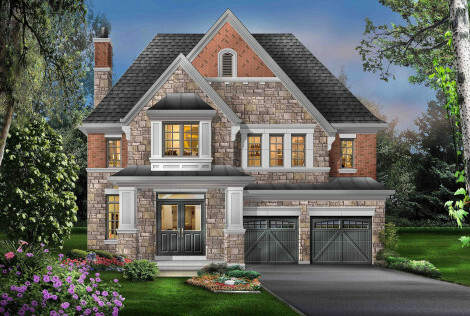 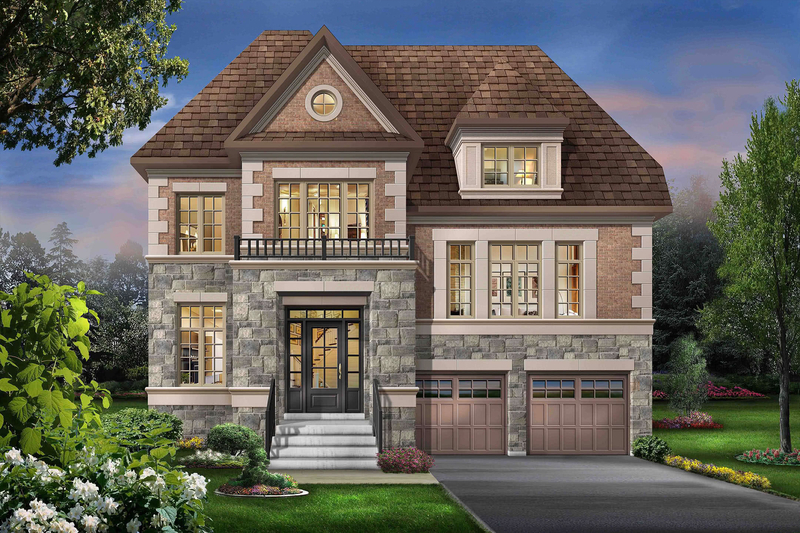 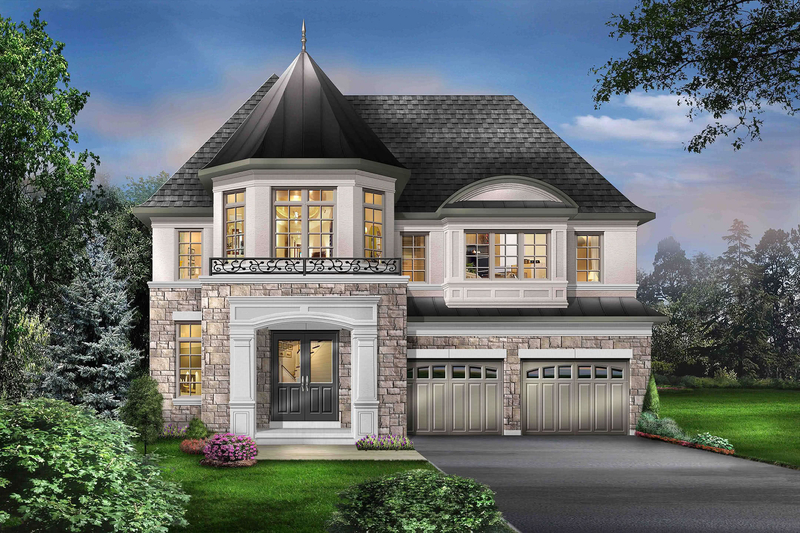 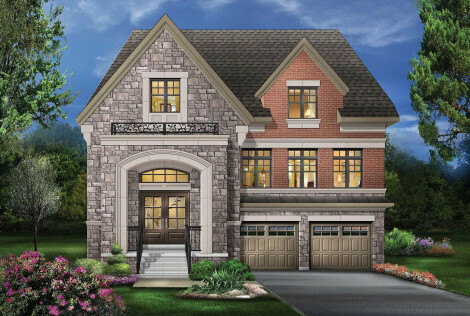 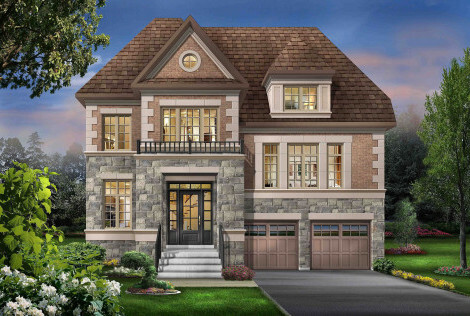 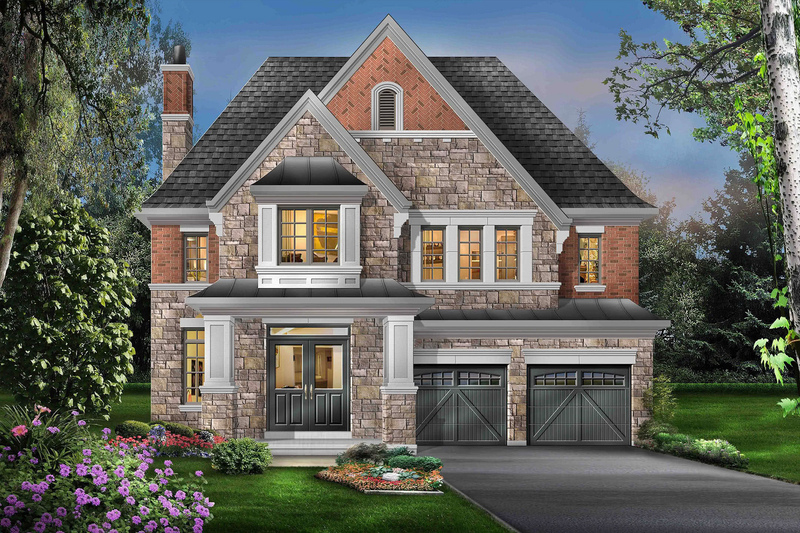 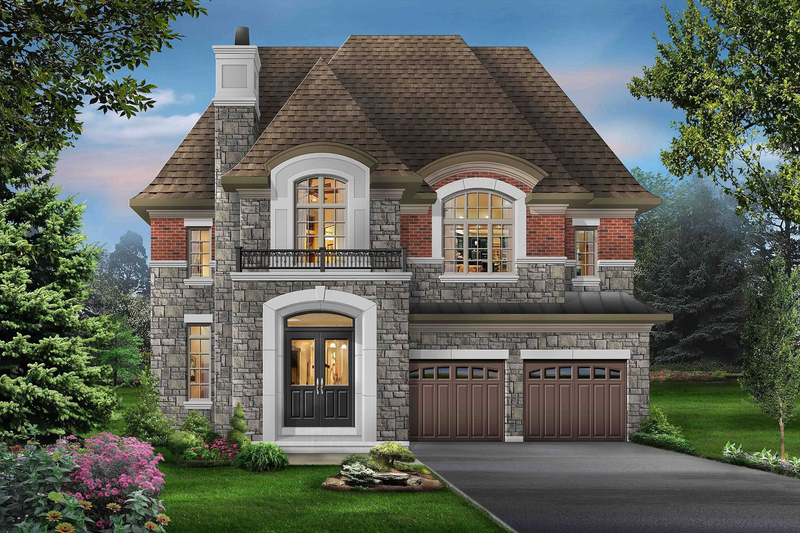 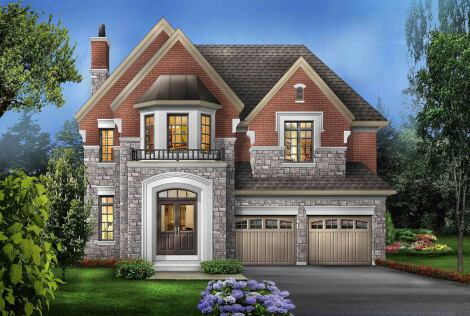 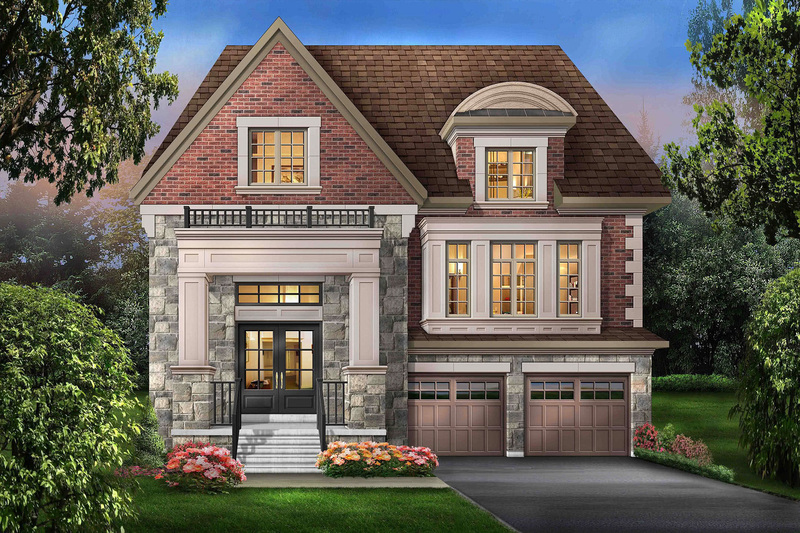 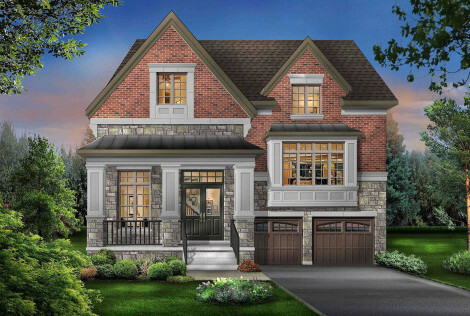 Located in a prestigious North York community in northern Toronto, you will have the chance to own one of eight exclusive single detached homes in this stunning new development. 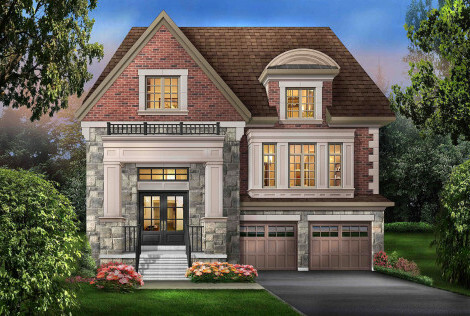 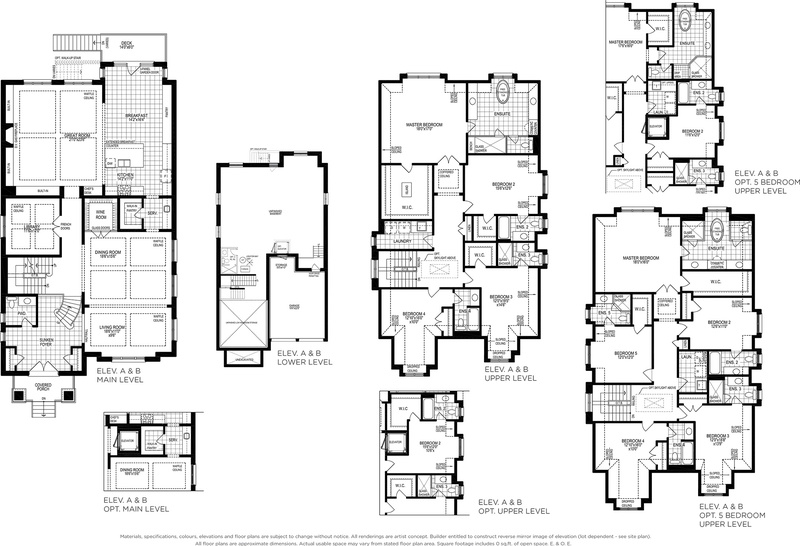 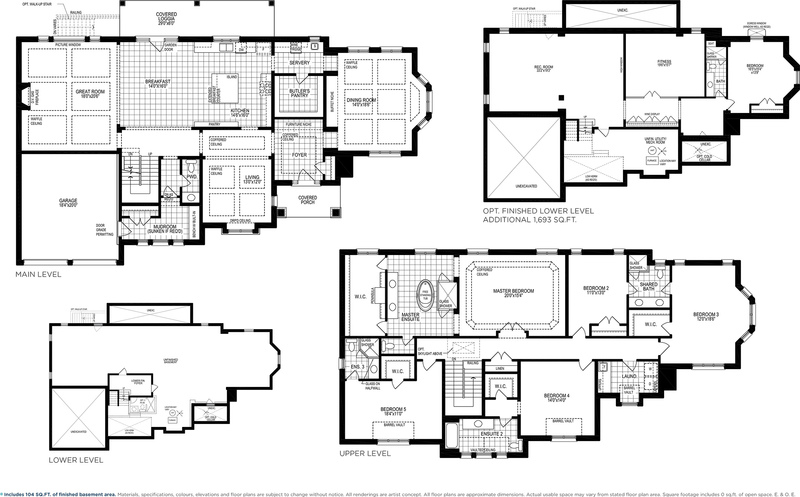 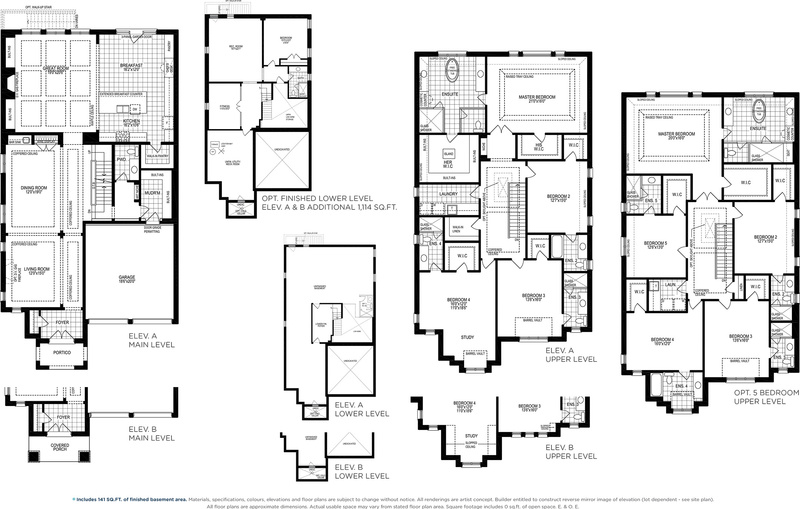 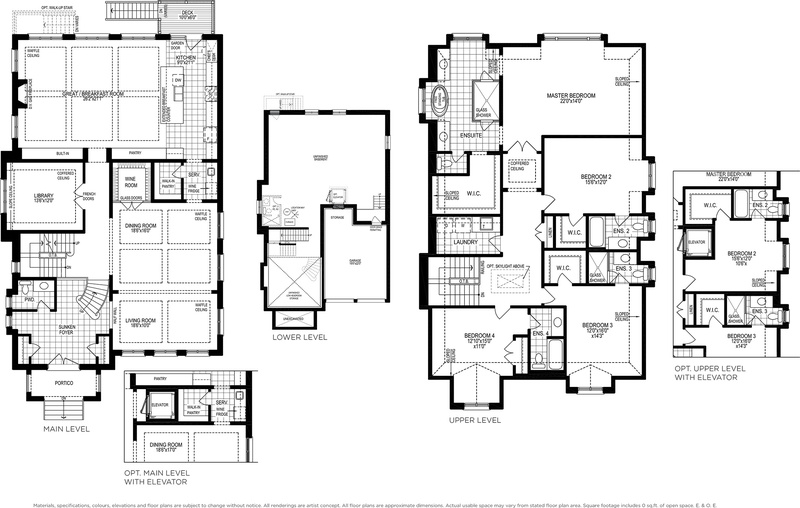 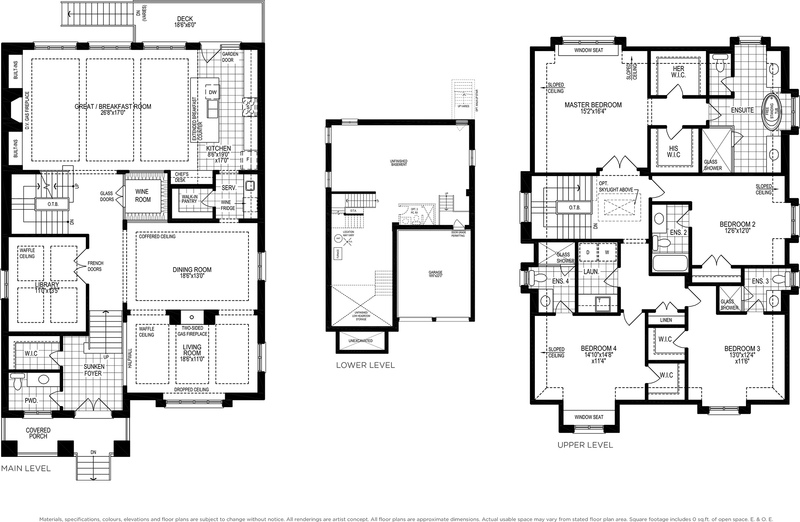 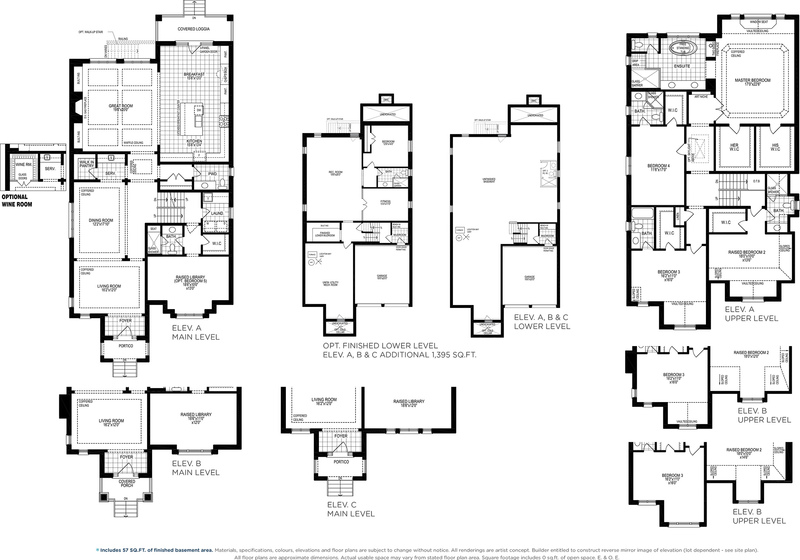 Each home has been designed with luxurious living in mind, and offers enhanced finishes like raised, coffered or waffle features on ten foot main floor ceilings, spa-like ensuite baths with frameless glass showers, wide-planked engineered hardwood flooring throughout, and so much more. 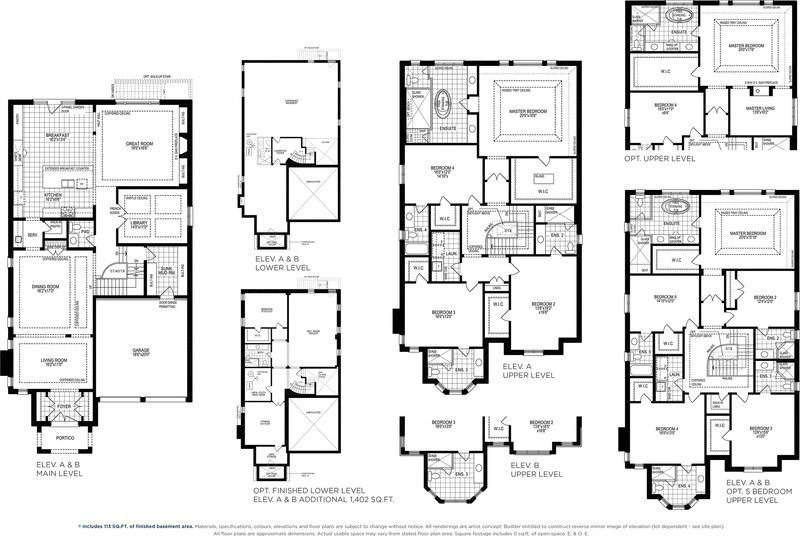 No detail has been overlooked at Moore Park Place.